The UN Development Fund for Women (UNIFEM) began in 1976 as the Voluntary Fund for the UN Decade for Women to promote the program and support the implementation of the first world conference of women’s World Plan of Action in developing countries. In 1984, it was renamed UNIFEM and became an autonomous operational entity working in association with the United Nations Development Programme (UNDP). Headquartered in New York, it had regional and a few national offices and was linked to UN development activities at the country level. 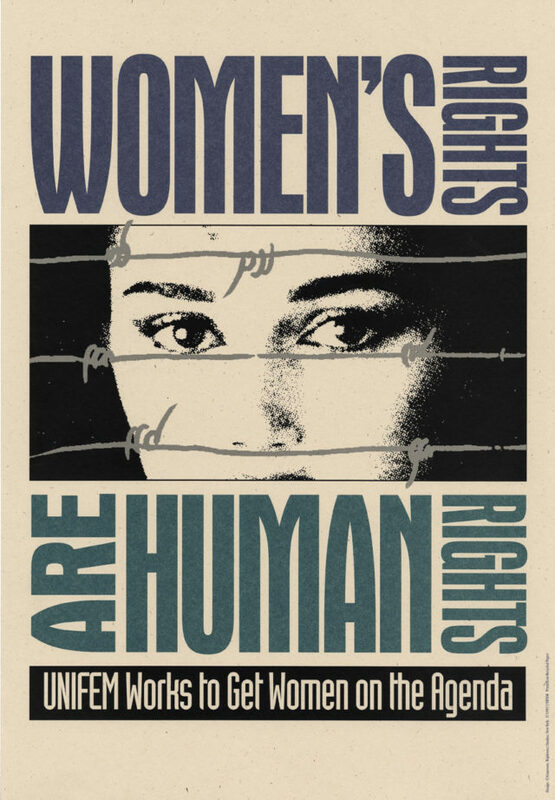 UNIFEM was a key player in developing an understanding of violence against women as both a development issue and human rights issue, linking NGOs with government delegates and UN staff, and preparing for other world conferences on women’s issues. Sidenote: UNIFEM was absorbed into UN Women at the time of its creation in 2010.